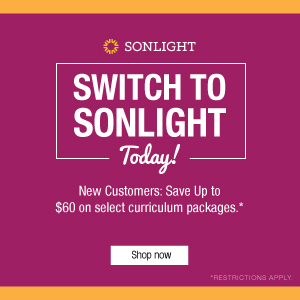 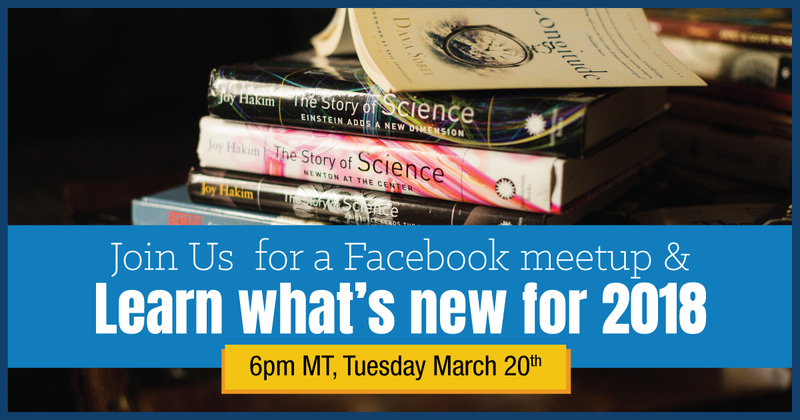 I read this article and wanted to share it with you: Giveaway: What's New at Sonlight in 2018 (Science) https://blog.sonlight.com/giveaway-whats-new-science.html. 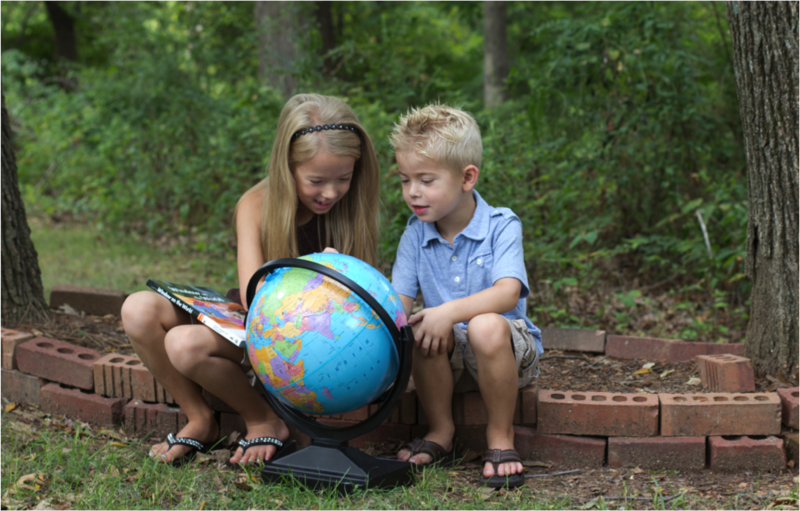 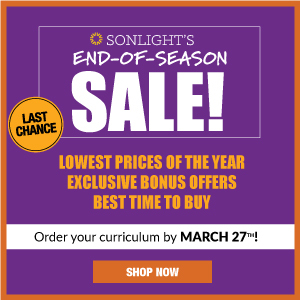 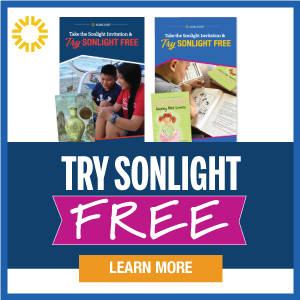 Enter below for your chance to win A set of Sonlight Science Activity Sheets! 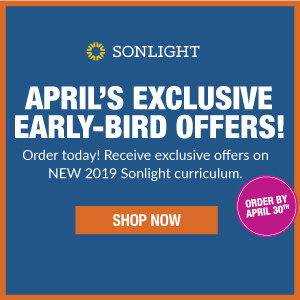 Now fully re-illustrated and in full-color, one lucky winner will choose from updated Activity Sheets in levels A through F.
Looking forward to trying Sonlight science next year!